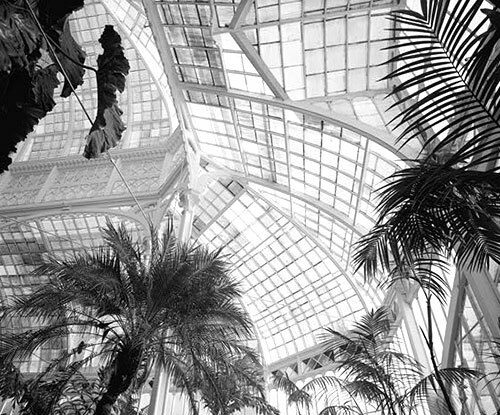 The Victorian era was a time of great exuberance, exploration and experimentation and the Victorian desire to design astounding gardens, greenhouses and glasshouses was taken up passionately. The popularity of British gardening increased with the rise in wealth of the middle classes during the industrial revolution but there were also societal aspects to this increased gardening popularity. Cities were developing but with the development came overcrowding, squalor and illness owing to pollution. The new, evolving middle classes migrated to the outer reaches of the cities and so suburbia was born. 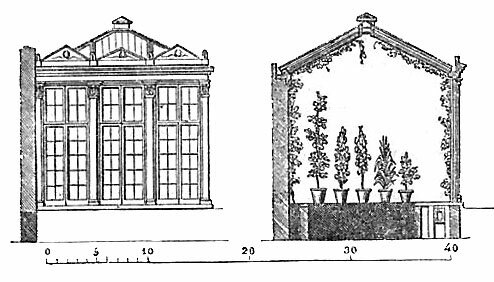 With the suburban lifestyle came gardens that required extensive maintenance and expertise and at a time of great exploration and an expanding British Empire an opportunity to grow new and exotic plants, ferns, fruits and vegetables. 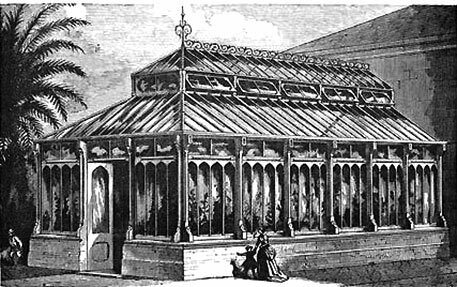 In order for many of the newly identified exotic species to flourish in Britain came the necessity to build Victorian glass greenhouses, or glasshouses. This had been restricted by the existing glass tax and window tax that was enacted on all properties with more than 8 windows. 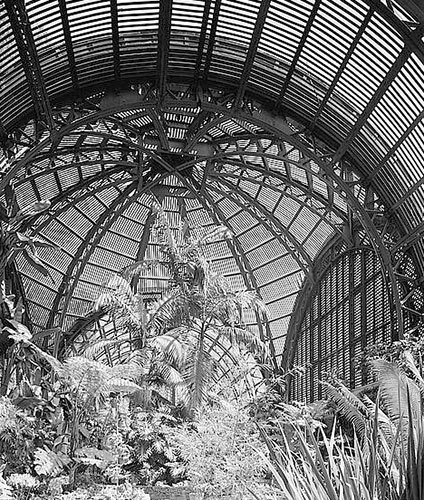 With the abolition of the glass tax in 1845 and window tax in 1851 and the recent invention of plate glass came the birth of the great Victorian greenhouse or glasshouse, the most renowned being the Palm House at Kew Gardens in London. 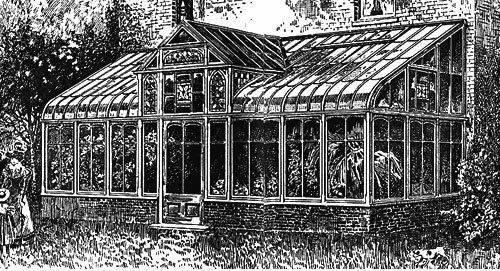 With the design and development of the Victorian greenhouse or glasshouse came a number of innovations regarding boilers to heat the vast greenhouses that enabled the cultivation of fresh vegetables, fruits and flowers all year round. The Victorians experienced self-sustainability to its greatest extent utilising their amazing glasshouses to grow home-grown produce that would be served to family and guests. 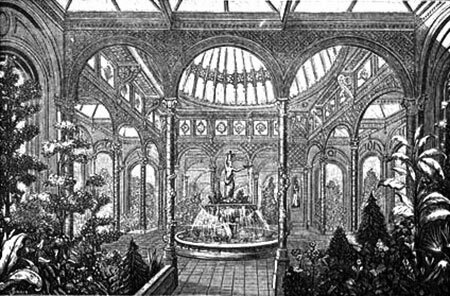 The Victorian greenhouse or greenhouse was also adapted as a place to socialize, inviting friends for afternoon tea, pondering and marveling at the display of exotic exhibits, and was a chance for Victorian’s to show their wealth. 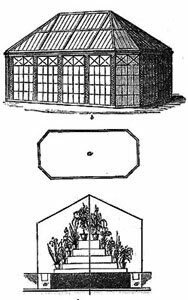 The greenhouse would be decked with magnificent ornate cast iron furniture; it could be adapted as a place to carry out hobbies and interests – painting for example or embroidery activities – due to the abundance of natural light. 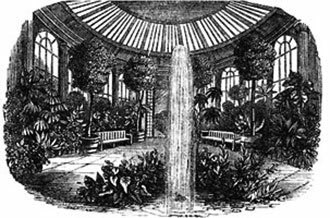 Children were also encouraged to explore, study or play in the elaborately designed glasshouses again adding to the idea that the greenhouse could be adapted as an additional room in which to entertain. 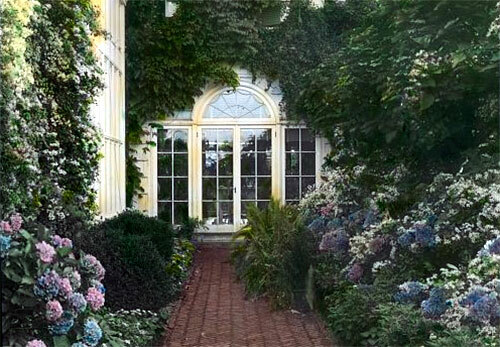 Today a more common word is the conservatory, stemming from the Victorian greenhouse or glasshouse influence over one hundred and fifty years on. 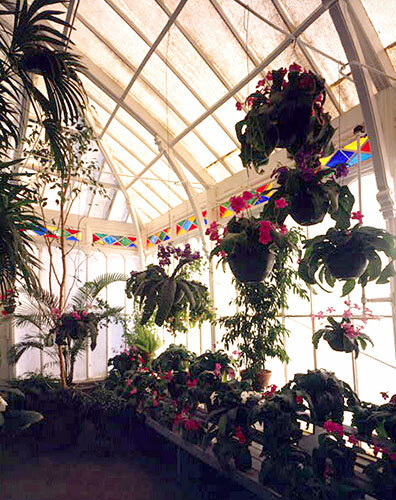 Some greenhouse designers nowadays replicate the Victorian notion of creating a garden room experience and luxuriously furnish Victorian style glasshouses, with blinds, ornate furniture and exotic plants and flowers. There is a wonderful sense of reminiscence about this styling of a greenhouse – hot summer days, friends in the garden and the children picking fresh tomatoes and fruits for lunch. 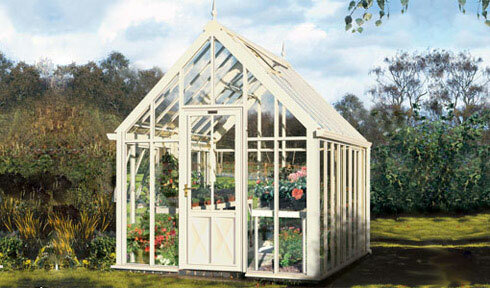 High quality, practical glasshouse from Hartley Greenhouses. Today the Victorian greenhouse is considered as an economic alternative option to increase living space providing a tranquil retreat from the stresses of 21st century life; but more importantly, the greenhouse is leading the revival of self-sustainability and home-grown produce. We have a lot to thank the experimental Victorian gardeners for. M. Lewis is an experienced glass greenhouse gardener and writes for Hartley Botanic, suppliers of high quality, practical glasshouses. 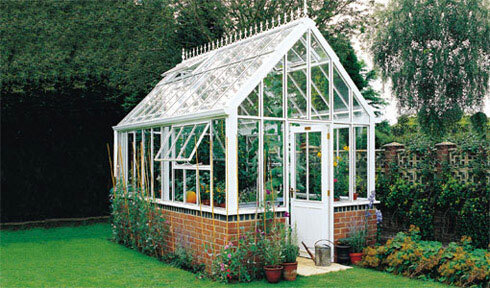 Hartley Greenhouses have an unparalleled reputation for enduring strength, quality & performance in the discerning gardening circles and is endorsed by the Royal Botanic Gardens Kew in England.